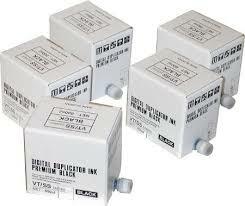 The Standard SD375 is an exceptional digital duplicator. Perfectly designed for high volume. Its impressive array of features and low cost per copy performance makes it the ideal printer for virtually any school or institution. 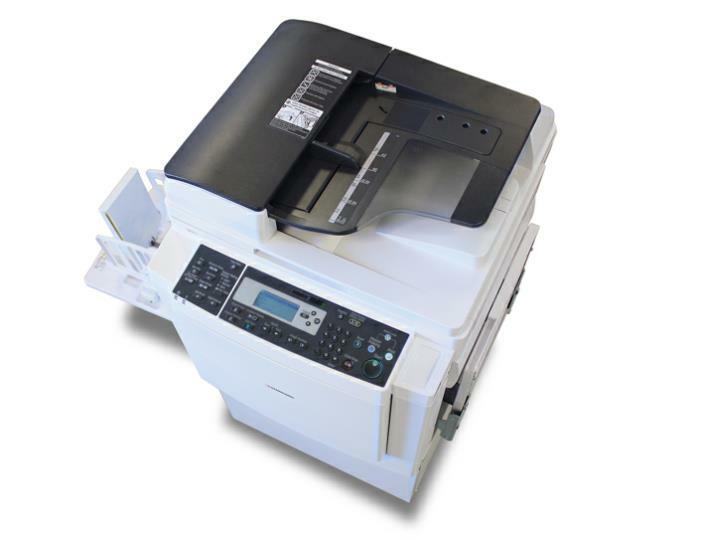 Fast printing speeds of up to 130 copies per minute and unparalleled reliability. The Standard Digital Duplicator Model SD375 sells for $3945.00. 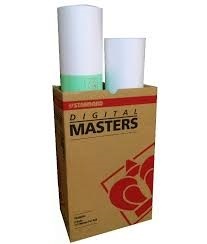 Supplies needed are Ink cartridge $23.45 (5000 copies) and Masters $ 169.00 per case (2 rolls per case).